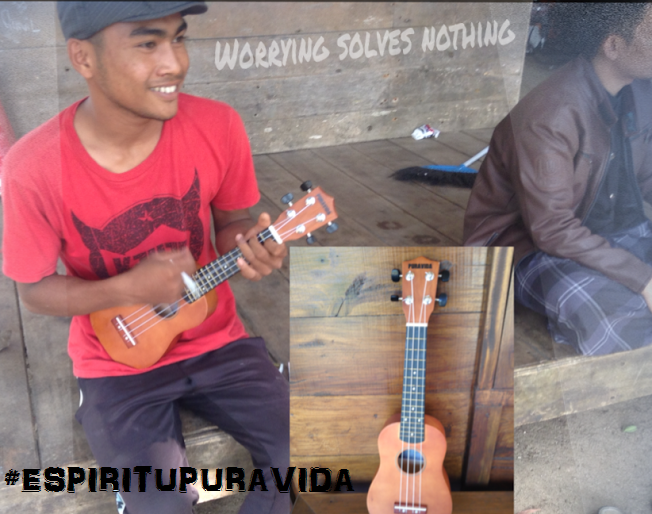 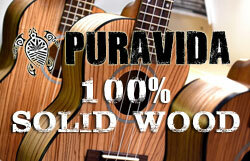 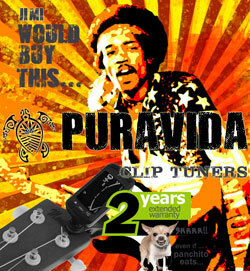 The Puravida NT021Q is a tenor size ukulele that features a solid rosewood top and rosewood back and sides. 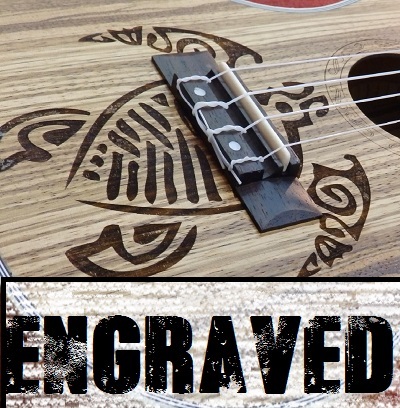 Okumen neck with 18 frets and real ivory nut. 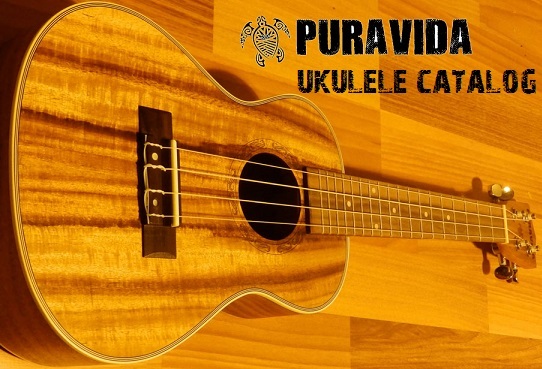 The natural wood pattern rosette and satin finish make this a truly beautiful instrument for the both beginners and ukulele advanced players alike.